These months just fly by when you’re writing about monthly subscriptions. I feel like I just finished April’s post, haven’t posted May yet, and my June Just arrived today. Lol. Every month Birchbox provides a curated box of beauty, grooming, and/or lifestyle samples for $10/month. You can either pick one sample per month or choose the curated box with all products chosen by the guest editor. They also have a point system that translates to cash for purchases online or at the Birchbox store. A beauty profile questionnaire is available to better suite your interests. I find that they do generally follow your profile answers. Birchbox tends to send higher end products so they rarely include full-size items. Birchbox can be purchased yearly or gifted. They have now added a build-your-own-box feature. 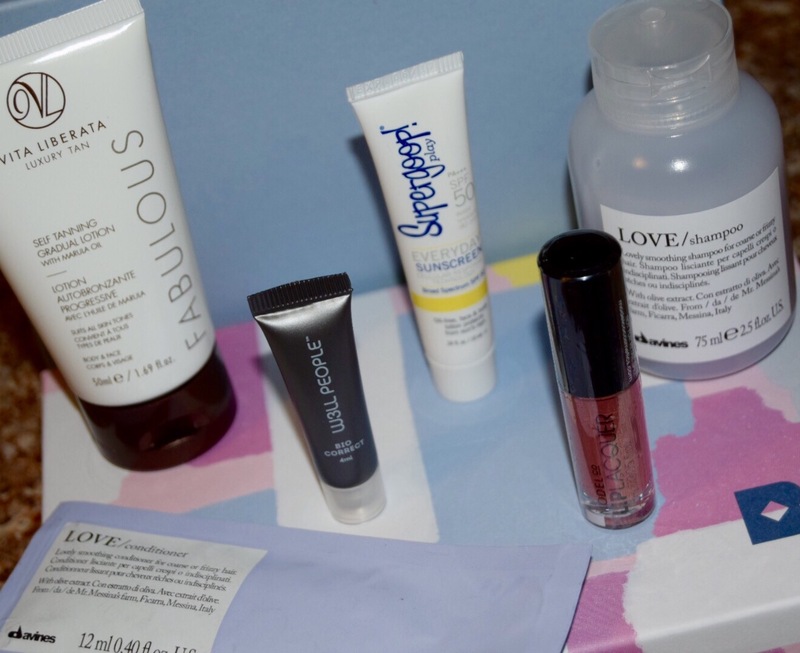 You can subscribe to Birchbox here. I opted to pick my sample choice versus the curated box this month. I really wanted to try the gradual tanner, something I’ve never done before, because heard good things about it. Birchbox May Theme: Out Of Doors. 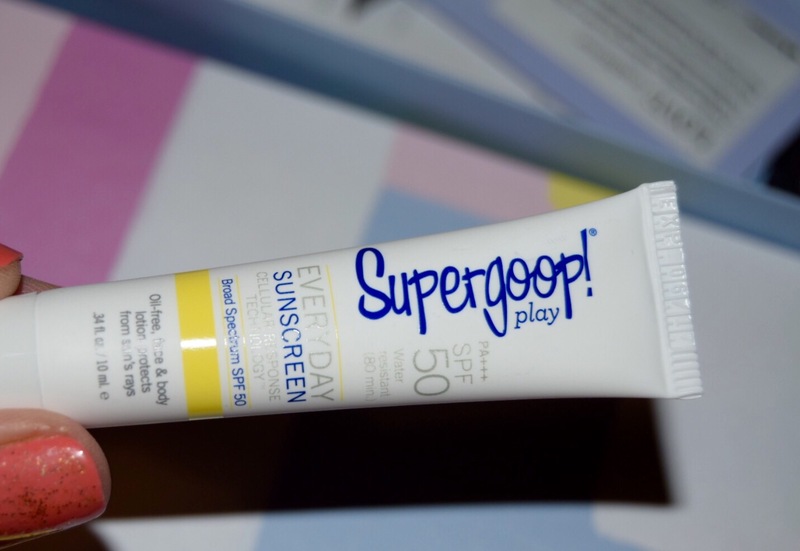 Ok, can I tell you how tired I am of Supergoop and Coola sunscreens? This is at least the 3rd time I’ve received Supergoop. 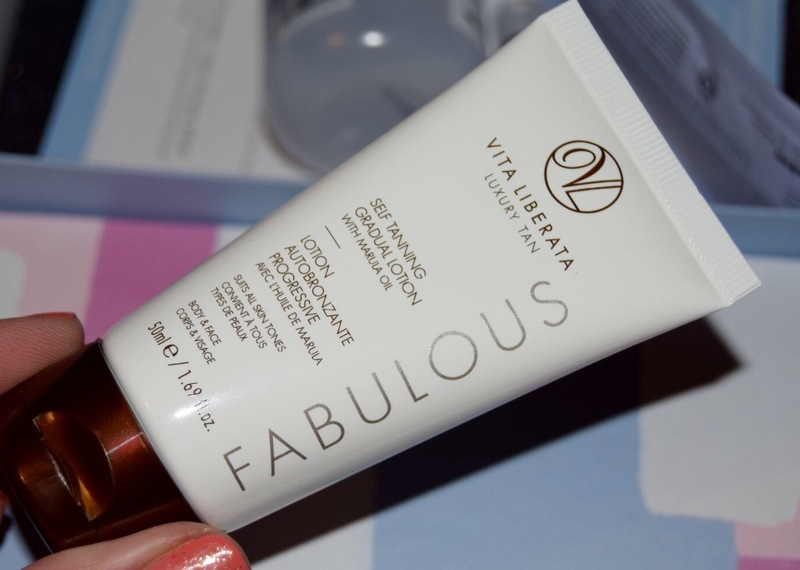 If it wasn’t for the Vita Liberata gradual self tanner I would give this box a big fat zero. The tanner is so good that I’ve had people say “Were you on vacation? I can see you got some color”. I have no history of self tanning at all so you can imagine how easy this is to apply. I immediately bought the full-size and love it. 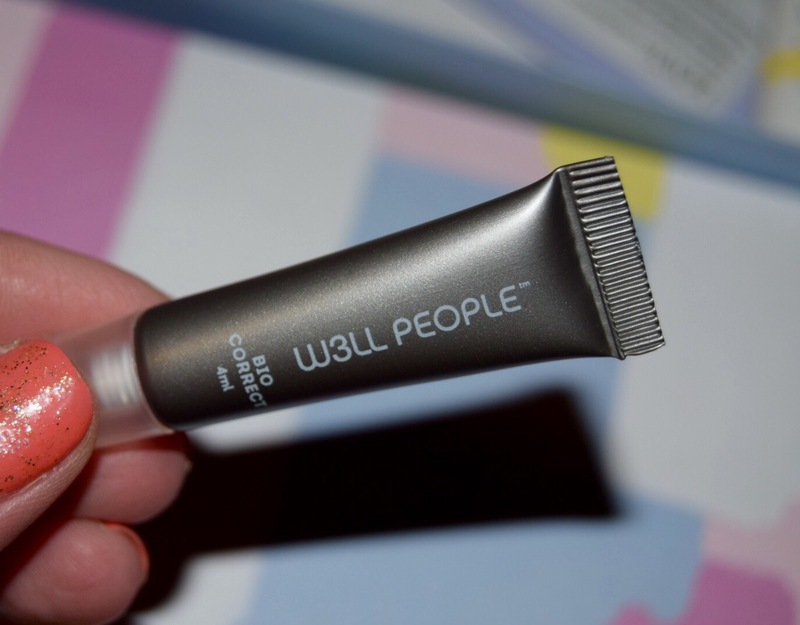 Another item that surprised me was W3ll People’s Concealor, it’s actually pretty good and reminds me of It Cosmetic’s Bye Bye Under Eye, I’ve been using it everyday. 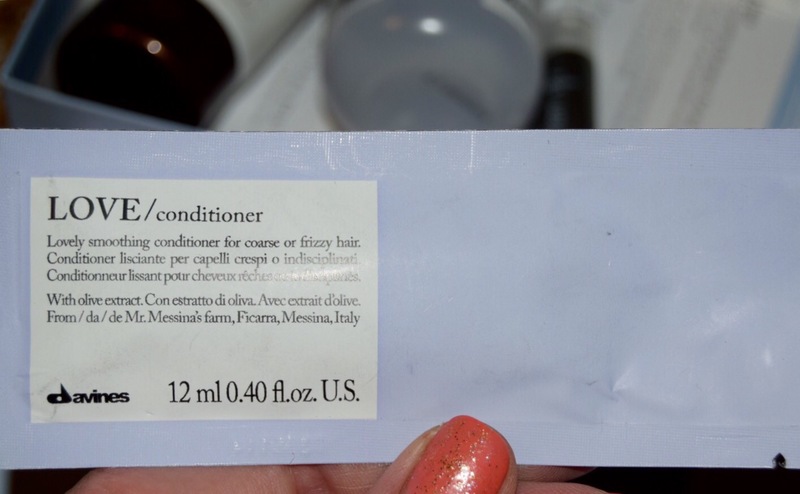 I can’t use the shampoo or conditioner, both to heavy for my fine hair. 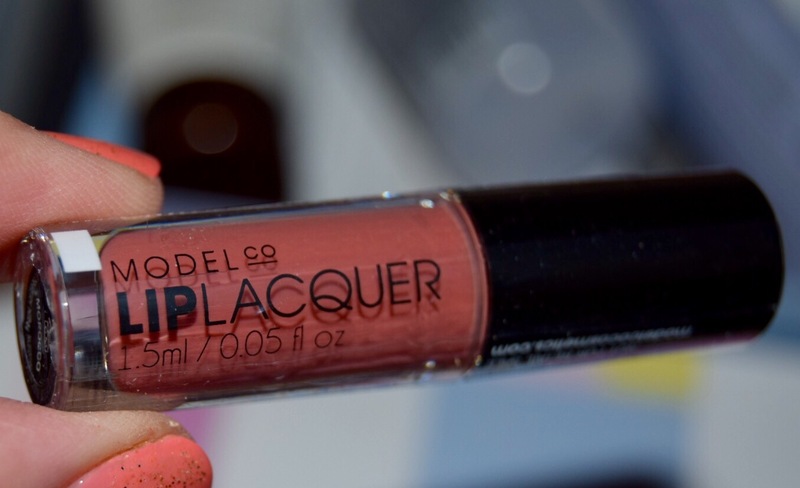 I’m not a fan of ModelCo and the lacquer was super sticky. I have enough Supergoop for a year and it’s highly priced for a sunscreen. I would give this box a 3/10. Did you guys like May’s Birchbox? Give Me Some Lip! I have tried that shampoo before! It’s amazing! 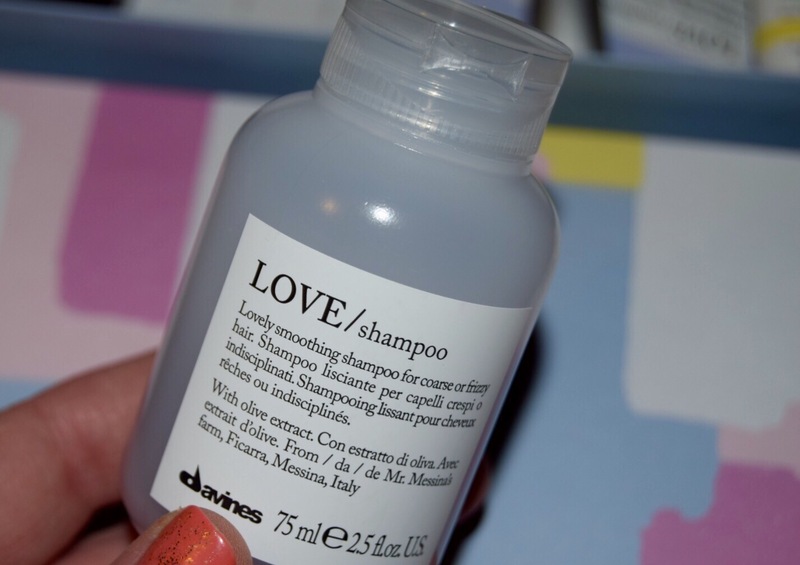 It made my hair so soft!! I have fine hair too! So I feel ya! Cool!! Now I know it’s good👍🏻 my hair gets weighed down so easily. Thank you so much. I’ve been trying to practice on photography so that means a lot!! Very nice #birchbox. Happy Weekend !!! Thanks!! I’m in NYC and it’s sooooo hot. Lol Have a great weekend.